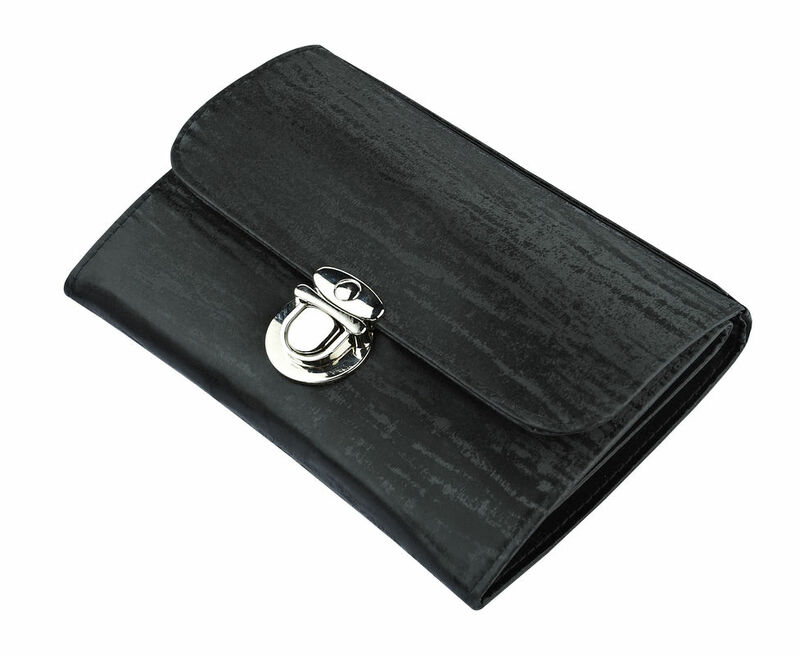 1.Black PU leather bag package 25 pieces. 2.China Natural Makeup brush with goat hair and top quality wooden. 4.A complete collections,contain all necessary brushes,create a flawless makeup look for you. 1.Makeup Brush head made of superior synthetic PBT fiber, gently yet firm. 2.Light golden handle, soft and good painting. 3.A complete collections,contain all necessary brushes,create a flawless makeup look for you. 5.Natural wooden handle,not easy to breed bacteria. 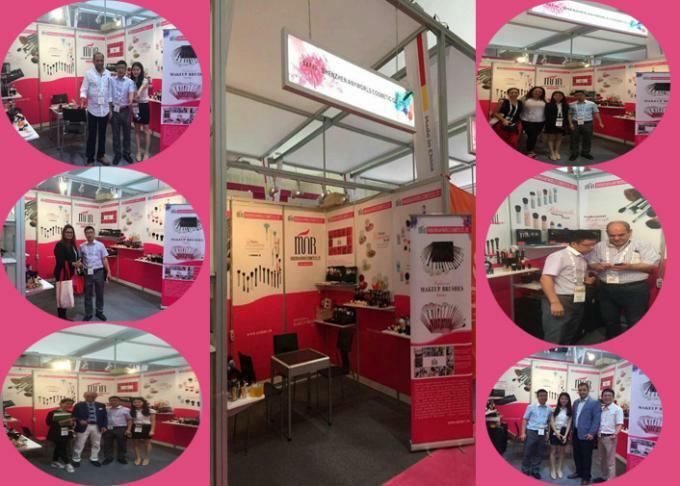 ShenZhen Anyworld Cosmetic Co.,Ltd located in Shenzhen , China ,is a leading professional manufacturer in makeup brush filed which has more than 10 years production experience .Company specializes in producing all kinds of makeup brushes . OEM/ODM service is our advantage .The company has cooperated with many clients both from America , Korea , France ,Italy , Japan and many Asia countries , and has obtained consistently high praise from our customers since it was set up . The company holds the managerial idea that “Quality Proves Strength , Details Reach to Success”, and tries its best to do well at any aspect from each step of procedure of manufacturing to final inspection , packing and shipment . We insist on the principle of development of “High quality , Efficiency , Integrity and Pragmatic” to provide you with excellent service of processing . B:We can provide the sample to you, but you have to pay the sample fee. Anyway, we will return back to you the cost after you place an order. deadline which we both parties agreed on. B: Yes, we could produce the product as you designed.